Yes. That's papercraft. A papercraft hat. 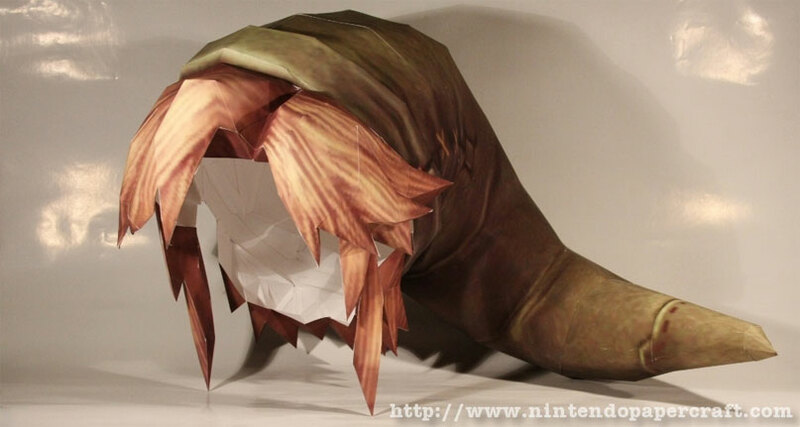 A papercraft Zelda hat, complete with floppy green bit, moppish blonde hair and polygonal stylings. And it's wearable. Before you reach for the PRINT button, know that it'll take 12 pages to get the lot of it. Also know that once you combine papercraft and cosplay in the single item, you can never return to the ranks of normal society.